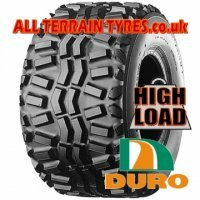 Click on a wheel rim diameter below to view a list of available ATV quad tyres. 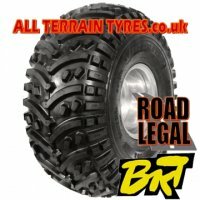 Please note that the rim diameter is measured from bead to bead of the tyre (ie. the size of the hole in the middle of the tyre), and not from edge to edge of the wheel itself.